Learn to drive in Lilydale for life with X Factor Driving School. Get ready to go behind the wheel with a qualified, knowledgeable and experienced driving instructor. 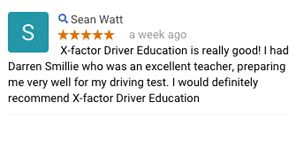 Why choose X Factor as your Lilydale Driving Lessons Instructor? 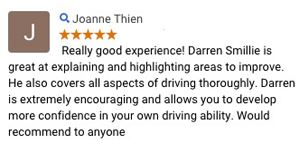 We provide a unique learning approach designed not to only pass a driving test, but to give you the skills to drive for life. 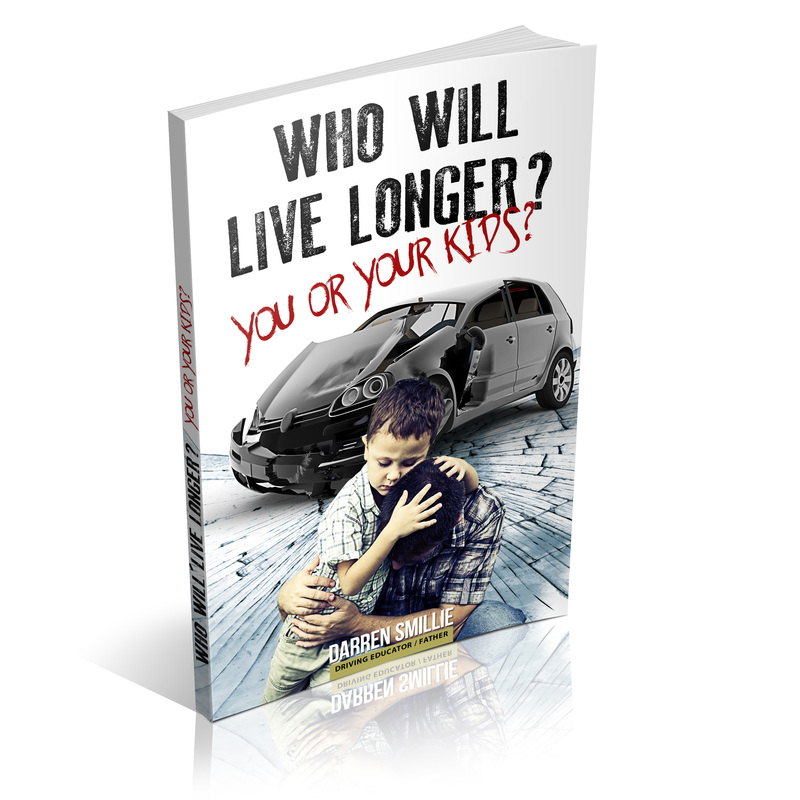 This program ensures that you learn important longevity driving skills, attitude and awareness training. The road can be a dangerous place at times and accidents happen every day. Being equipped with the best driver education and practice is best for your safety. Young drivers are twice more likely to be involved in an accident. We take this sort of responsibility seriously, by ensuring we provide first rate driver education driving lessons in Lilydale and surrounding suburbs. This is done in a friendly and practical way, to get the best from your lessons. At X Factor Driving School, we can also offer you off-road learn to drive experiences thanks to our relationship with METEC. This facility has been designed for those drivers not eager to join the busy roads. It’s a great way to experience lifelike driving in a safe and closed off environment. Talk to us about adding this centre into your training plans with us for no additional cost. If you’re not sure if we cover your area see our full list of service areas here. Or request a callback from us today here.